Children's Minister Edward Timpson last week announced that the Government will introduce a number of safeguards to ensure plans to allow councils to apply for exemption from children's social care legislation do not impact on children's rights. Speaking during a debate in parliament on the controversial Children and Social Work Bill, Timpson confirmed that the so-called "exemption clause", which was removed from the legislation following a defeat for the government in the House of Lords last month, will be reintroduced when the bill reaches committee stage in the House of Commons. According to Timpson, the exemption powers would be revisited "because of the important role that they stand to play in improving the quality of children’s social care." He said that after considering concerns raised by peers he will "bring back a power with significant changes and additional safeguards" that will "provide the reassurances that have been requested". 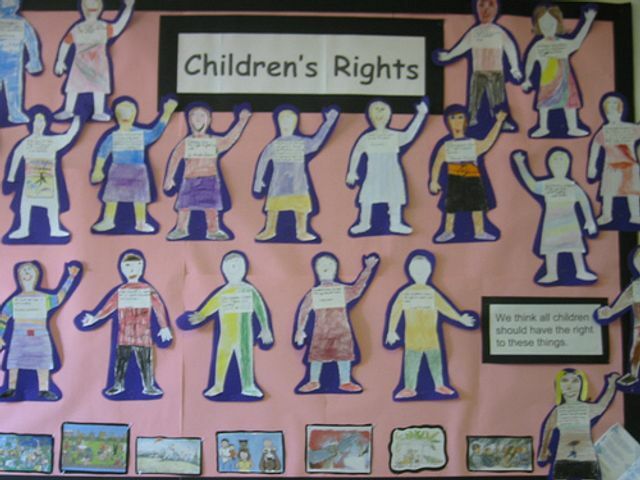 The amended clauses will continue to allow councils the chance to opt out of legal requirements around children, but stipulates this must not include "core legal duties'", including the duty to protect and provide services to children in need under section 17 of the Children Act 1989 or to provide accommodation for vulnerable children under section 20 of the 1989 Act. Child protection regulations under sections 10 and 11 of the Children Act 2004 are also removed from areas councils will be able to opt out of. A clause prohibiting profit-making organisations from taking over children's services is also included in the amendment. Despite the partial climbdown, campaigners have rightly warned that the rights of vulnerable young people will still be undermined by the Children and Social Work Bill. Children England chief executive Kathy Evans says the concessions "will do little to assuage fears" that the government is looking to "fragment children's social care and create a patchwork of inconsistent rights and duties for children". She added: "The effect of picking and choosing duties that must stay, while leaving others open for exemption, is still to dangerously fragment and localise the law of the land for children." Carolyne Willow, director of children's rights charity Article 39, also voiced her concerns: "Rather than quell fears, these amendments demonstrate the Government has recognised the severe risk to children but, inexplicably, is still not prepared to pause....This will be the first time in the history of children's welfare that individual councils will be excused from their legislative duties." A date for the Children and Social Work Bill to go to committee stage in the House of Commons is yet to be fixed. I want to be clear: we do not want to privatise protection services for children. We will not privatise child protection services. There are already clear legislative restrictions on the outsourcing of children’s social care functions, and it was never our intention to use the power to innovate to revisit those. To put that beyond doubt, however, we tabled clarificatory amendments in the other place. Neither will we remove fundamental rights or protections from children. Our aim is to strengthen, and not to weaken, protections. My mission—since entering this House and before—has always been to improve the lives of vulnerable children. It is our job as a Government to create the conditions in which excellent practice can flourish. I am convinced that with proper safeguards in place, the ability to pilot new approaches will, in the long term, allow this House to enact more effective, evidence-based legislation and drive wider improvement for our most innovative practitioners and services across the system.